ONDA means “wave” in Spanish, a reference to the economic ripple effect that results from investing in women. Around the world, women face barriers to entrepreneurship such as exclusion from key networks and lack of sufficient access to markets and capital. We want to turn the tide. 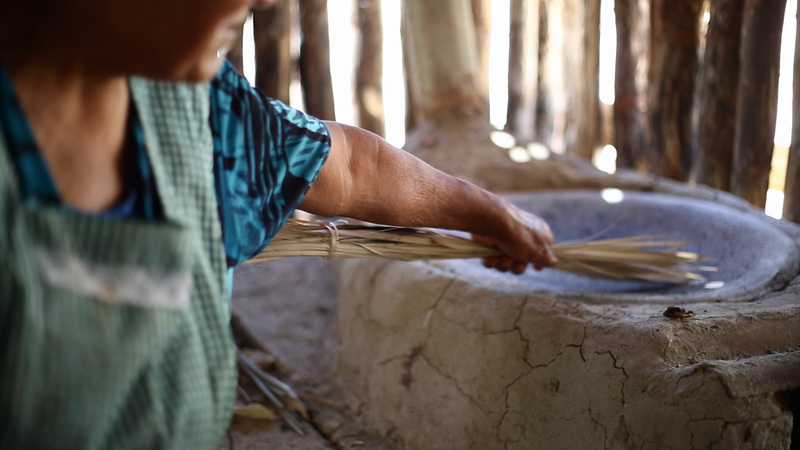 That’s why our amaranth-based snacks are made in collaboration with women-run businesses across the mountainous regions of Mexico, where the protein-rich ancient grain is an integral part of the local economy. ONDA is the sole US importer of value-added snacks made by Quali, a women-run social enterprise that supports thousands of family farmers in their harvest of organic amaranth. With every purchase, you make the global food supply chain more inclusive and help women retain more of the value they add to their indigenous crops. To support the growth of female food entrepreneurs by increasing their access to global markets. ONDA explores kitchens around the world to bring our customers traditional food products made in collaboration with women-owned businesses.